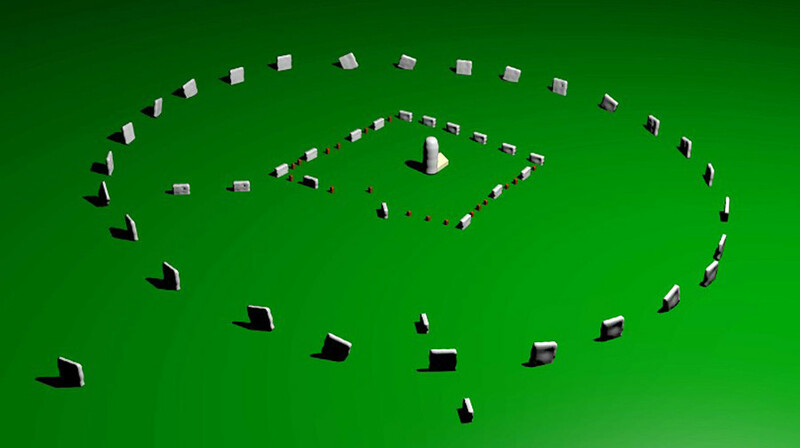 Archaeologists have uncovered a “secret square” hidden in the 5,000-year-old Avebury stone circle in England. The UNESCO World Heritage Site was built over several hundred years in the third millennium BC and contains three stone circles, one of which is the largest in Europe. The historical site has been the subject of considerable archaeological interest since the 17th century, so the discovery of the stone square inside the monument has been greeted with some surprise by historians. 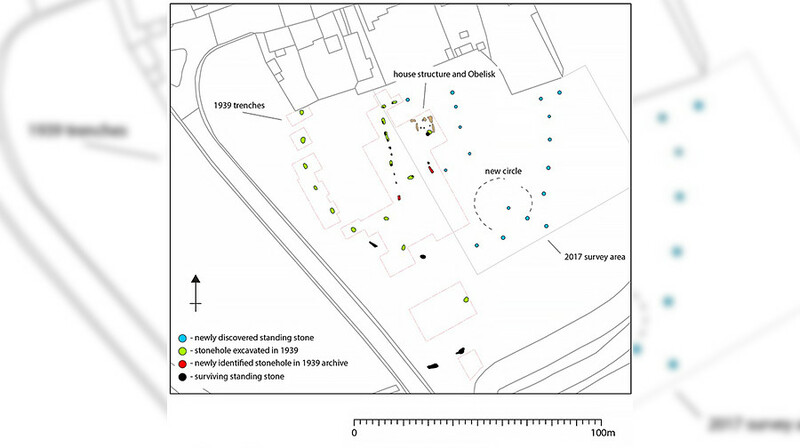 A research team, led by the University of Leicester and University of Southampton, investigated the site using a soil resistance survey and ground-penetrating radar. 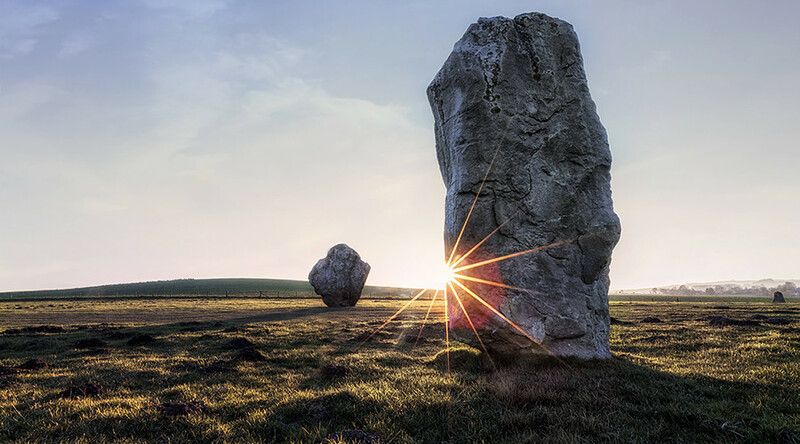 “Our research has revealed previously unknown megaliths inside the world-famous Avebury stone circle,”said Dr Mark Gillings, of the University of Leicester. “We have detected and mapped a series of prehistoric standing stones that were subsequently hidden and buried, along with the positions of others likely destroyed during the 17th and 18th centuries,” Gillings added. The archaeologists suspect that the square was built to commemorate the location of an early Neolithic house – perhaps part of a founding settlement. If this theory is correct, the discovery could help build greater understanding of the famous monument’s origins, and help explain why it was built at this location.